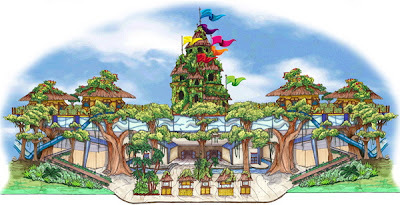 InSanity lurks Inside: Schlitterbahn Pondering a New Park.. In Fort Lauderdale, Florida! 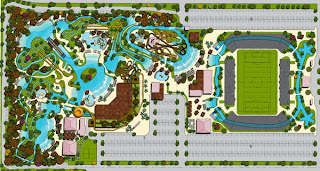 Schlitterbahn Pondering a New Park.. In Fort Lauderdale, Florida! Well, it appears some BIG NEWS has surfaced today regarding Schlitterbahn and even more interestingly- Fort Lauderdale, Florida. Schlitterbahn is attempting to strike a deal with the City of Fort Lauderdale in order to place a water park on 64 acres of land. The land, owned by the FAA, was intended for aviation use as it's located next to the executive airport but the city appears able to rent this land for a fair market value. A deal that has been three years in the making is now expected to get a green light very soon- provided the FAA agrees to the land use deal. The Sun-Sentinel reports this could be approved as early as some point in December and then the local approval process has to begin. So this could be a possible nice future project to bring people back to the Fort Lauderdale area. The location would be on the land currently used by the Fort Launderdale Baseball Stadium and right beside the Lockhart Stadium. 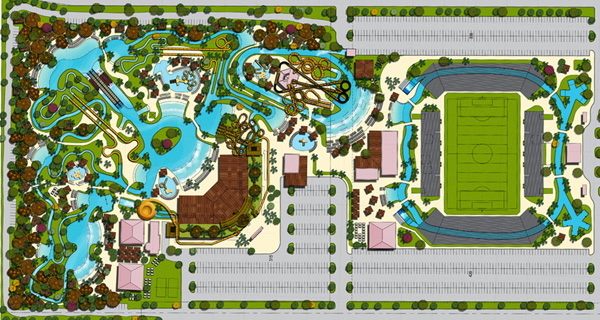 Concept art shows that that Lockhart Stadium would remain and likely be enhanced with the possible new Schlitterbahn park sitting directly next door. 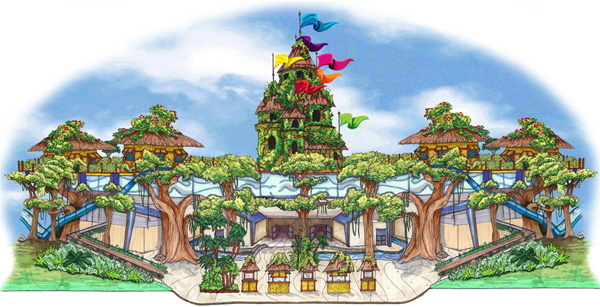 From the concept art (which was located at Screamscape), the park may well include the stadium into it's plans. Which slides and attractions running beside it as well as under and even possibly through it! Construction is proposed to be around $110 million and includes not only the park and it's attractions but also a 'tree-house' themed hotel which would line the other side of the resort, opposite the stadium. This area hasn't seen a proper water park since Six Flags Atlantis, which was destroyed by Hurricane Andrew in 1992. Resulting damage plus property value of the land prove the park to never re-open after. Schlitterbahn has plans for the storms which occasionally target the state of Florida, planning all structures to be proof against the required 155 MPH wind forces (the same most buildings are built to withstand). We'll be watching this proposed now project closely. For now, we'll wait and see if the FAA approves land use. More details coming when possible!